The announcement that Donald Trump - the personified answer to the question, "What would happen if a slab of rancid billy-roll became haunted by the ghost of a slightly dim Confederacy soldier and then we gave that whole hot mess a spray tan?" - has announced the cancellation of his proposed trip to Ireland. The trip, which was scheduled to occur on the 12 November, had already prompted a massive backlash on social media with numerous protest events already planned, such as, the 'Say Nope To The Pope'-derived, 'Say Nope To The Dope'. This will come as a relief to many government ministers who've been in the firing line after having to sort of meekly acquiesce to the idea that President Trump would be visiting, exhibiting the same grim resignation as someone being told that you were going to break into their home and massively defecate into their toilet - to an extent that compromised the plumbing - and that there's not a thing they could do about it. As reported by Independent.ie, it is understood that the proposed visit will no longer be going ahead. The visit was to be part of a scheduled stop over on a trip to France to celebrate Armistice Day on 11 November. The itinerary for the entire trip is under review, but it will no longer feature a stopover in Dublin and Doonbeg as had been planned. 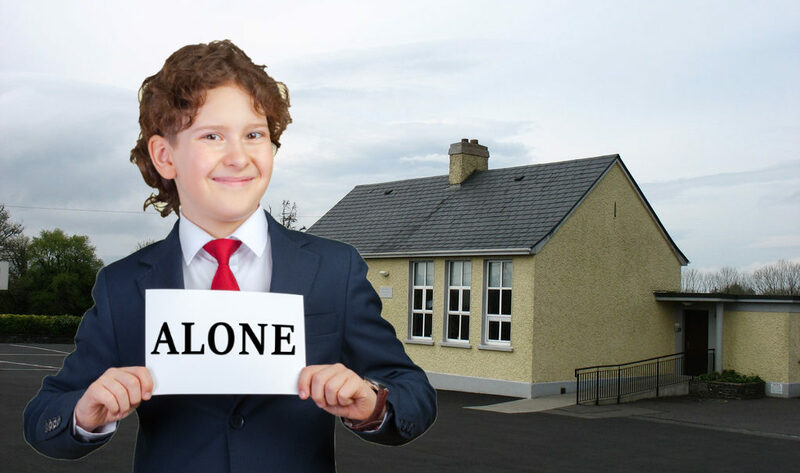 The Taoiseach had said, during an interview with The Marty Squad on RTÉ Radio One last week, that the proposed visit had come as something of a surprise. "We hadn't known until just a couple of days ago that he was going to take the opportunity of his visit to Paris for the Armistice commemorations, commemorating a hundred years of the end of the First World War, to visit Dublin, and also he's going to go to Doonbeg too." Welcome relief all round, we can put away the giant inflatable babies.